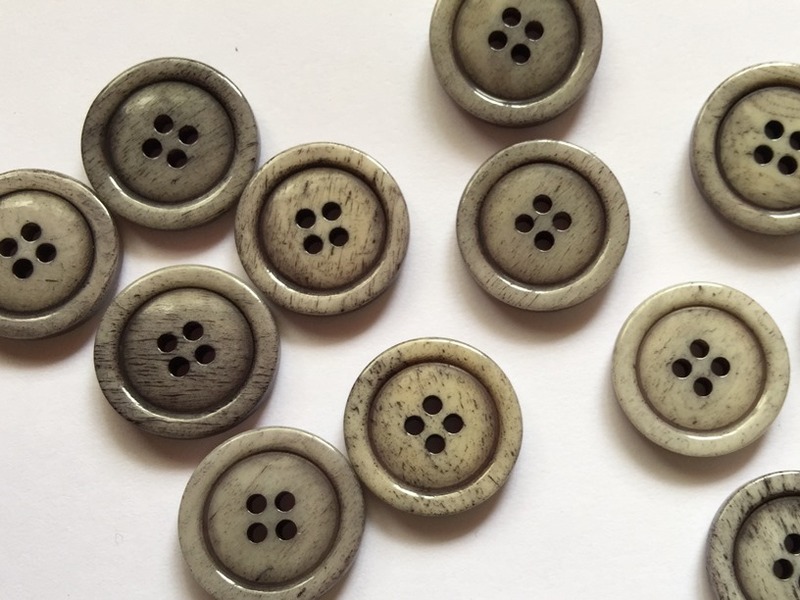 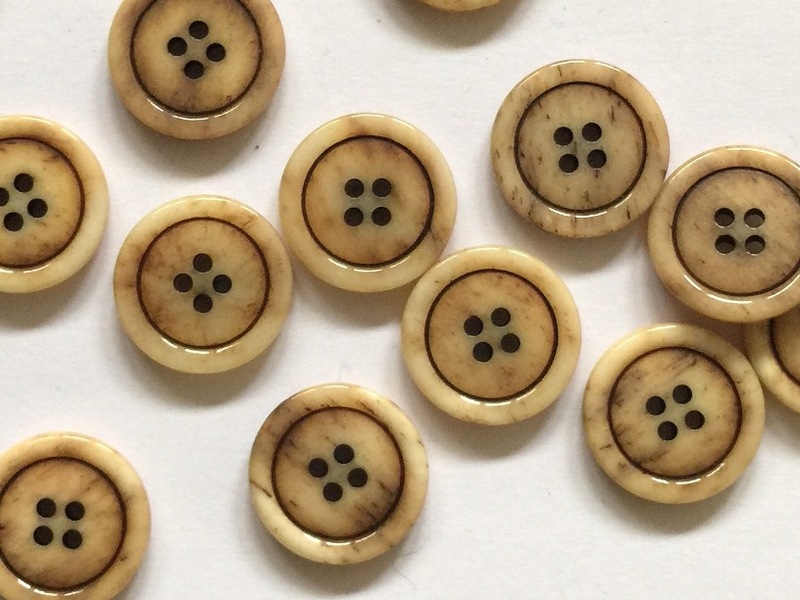 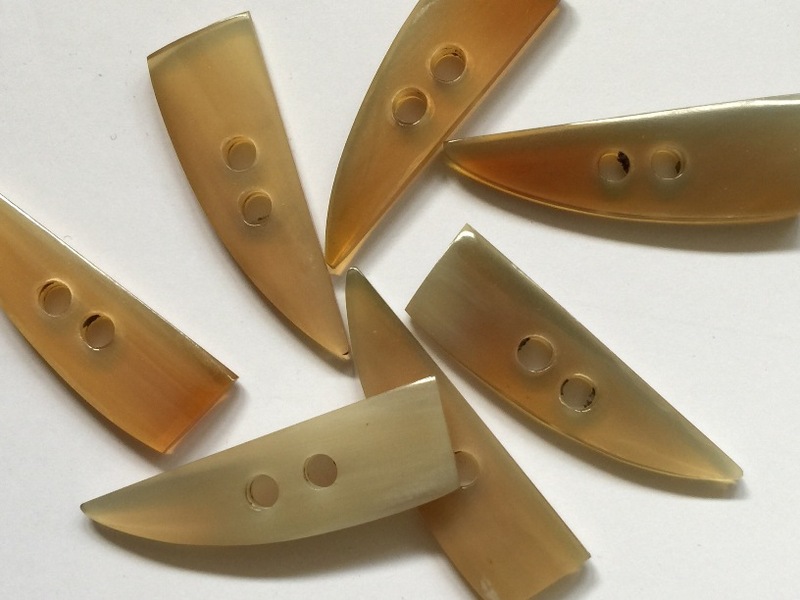 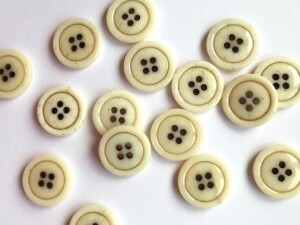 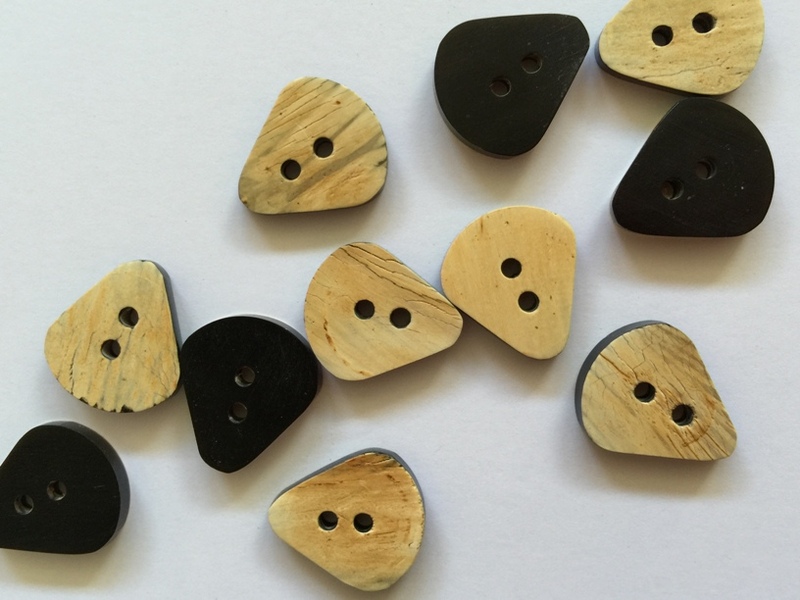 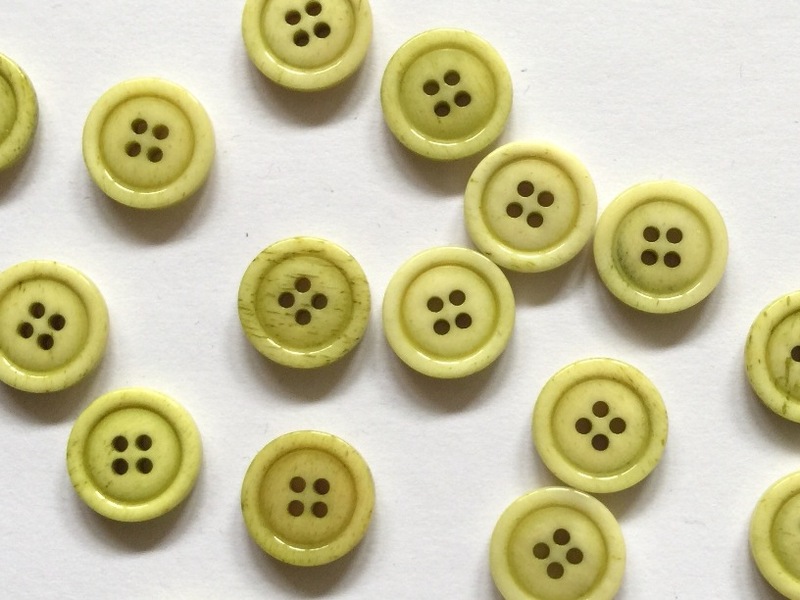 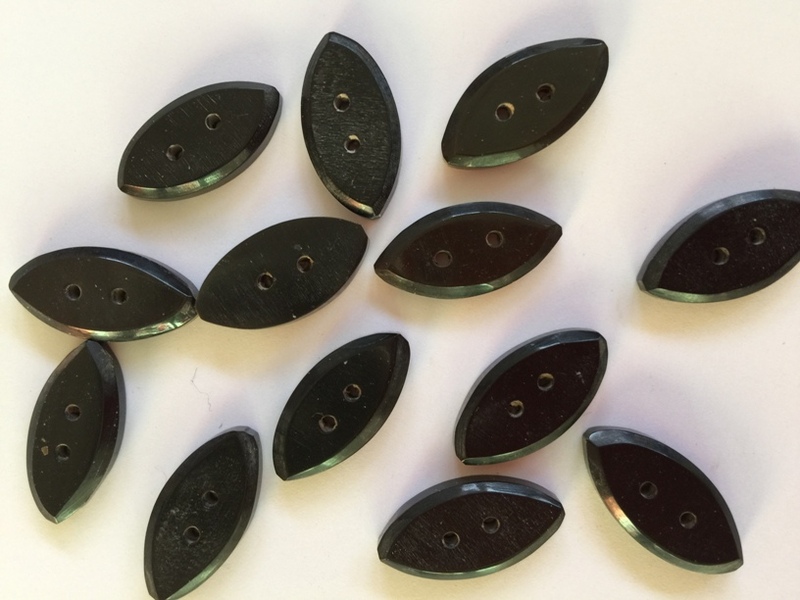 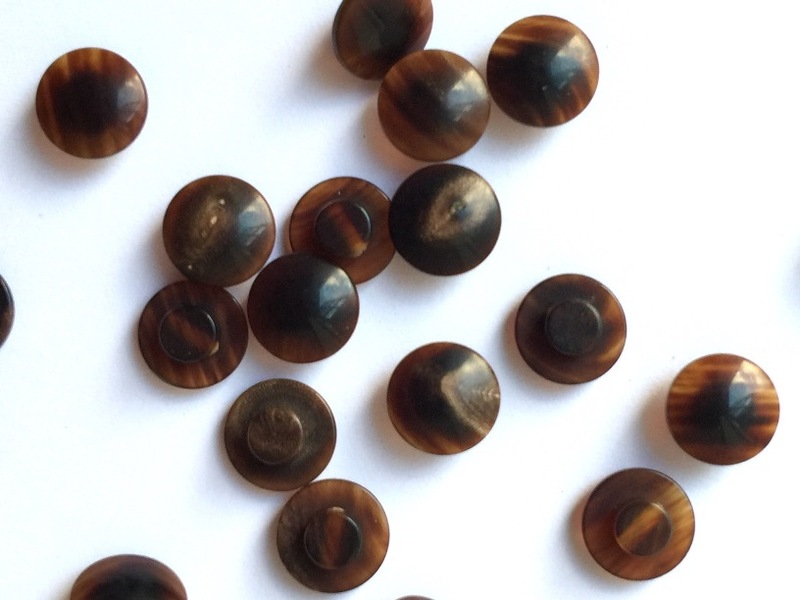 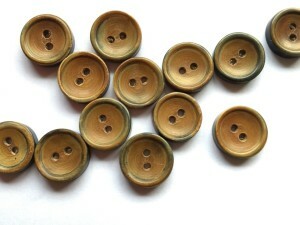 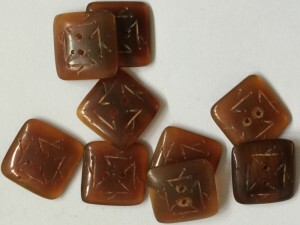 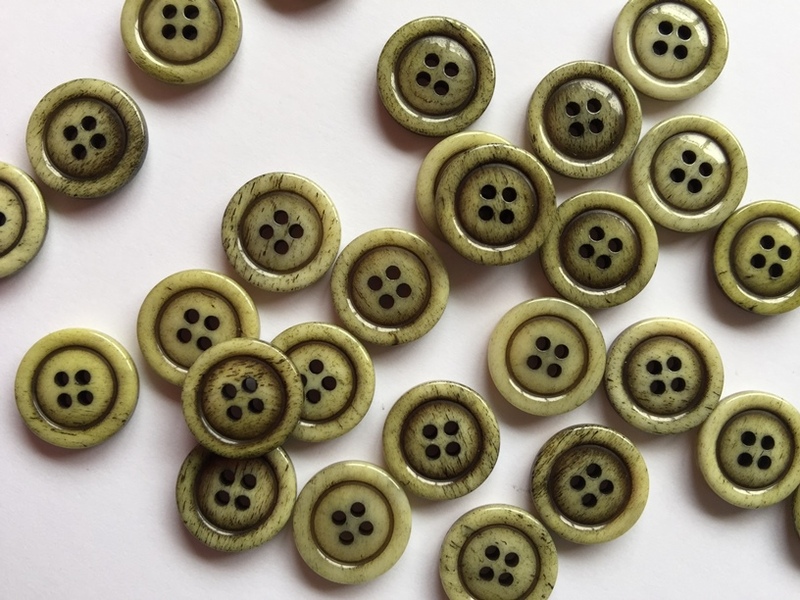 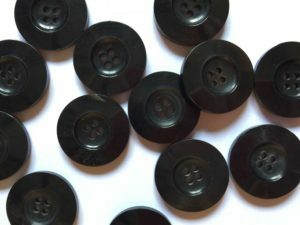 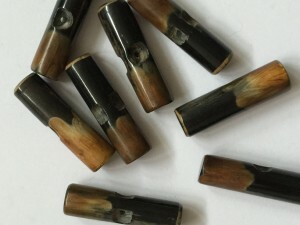 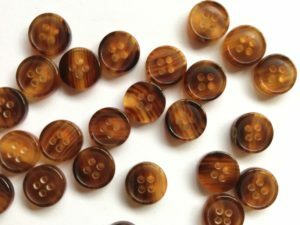 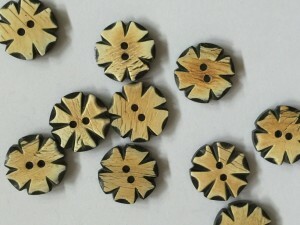 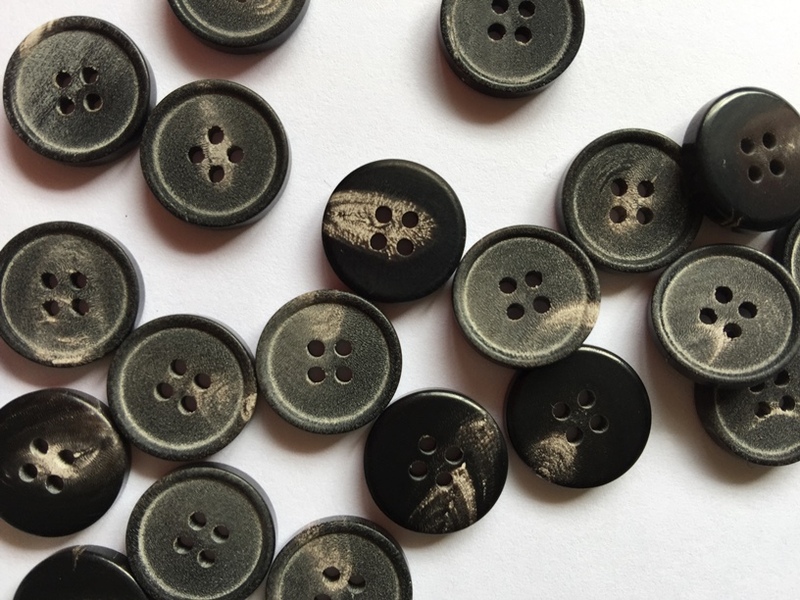 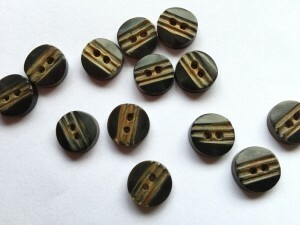 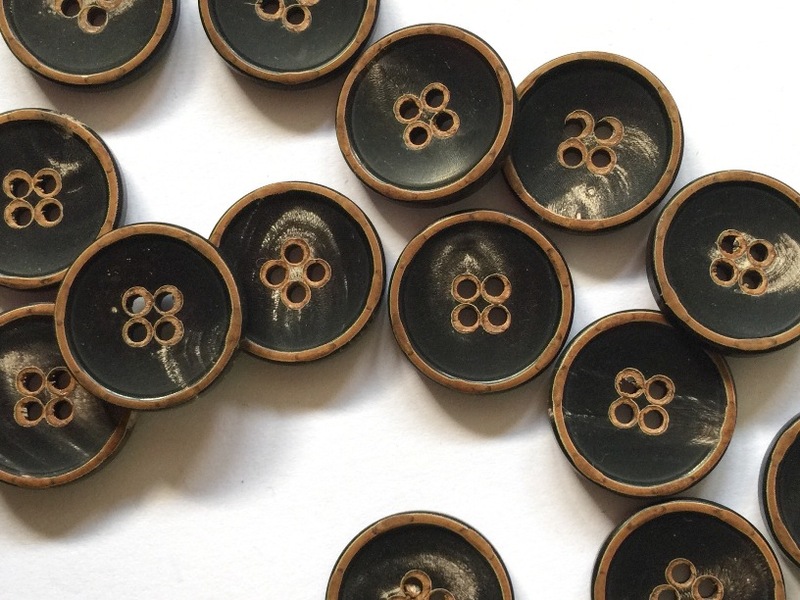 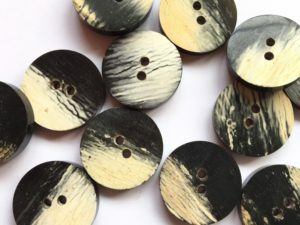 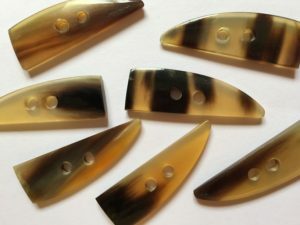 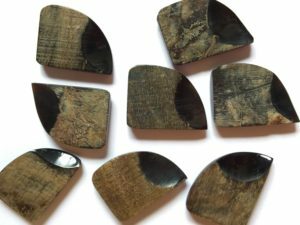 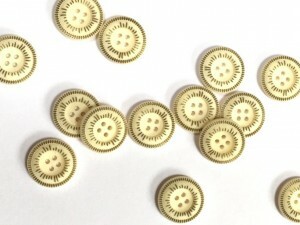 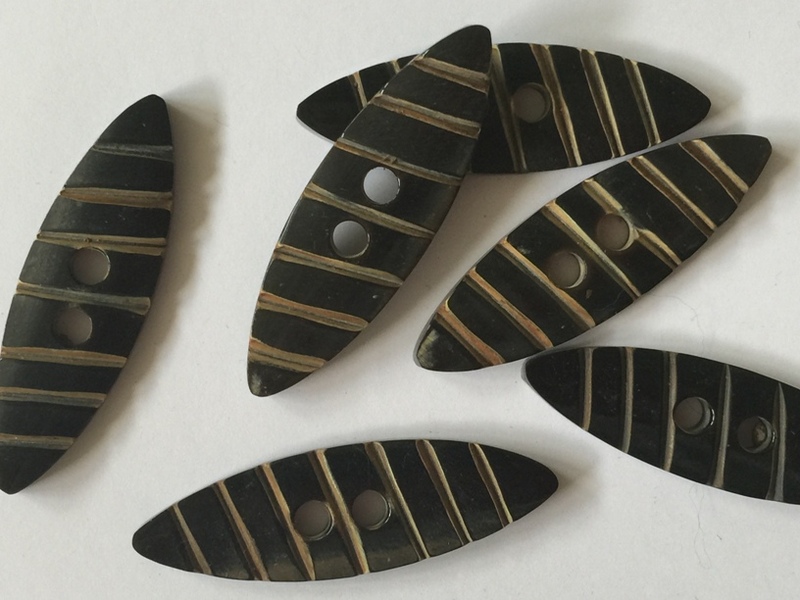 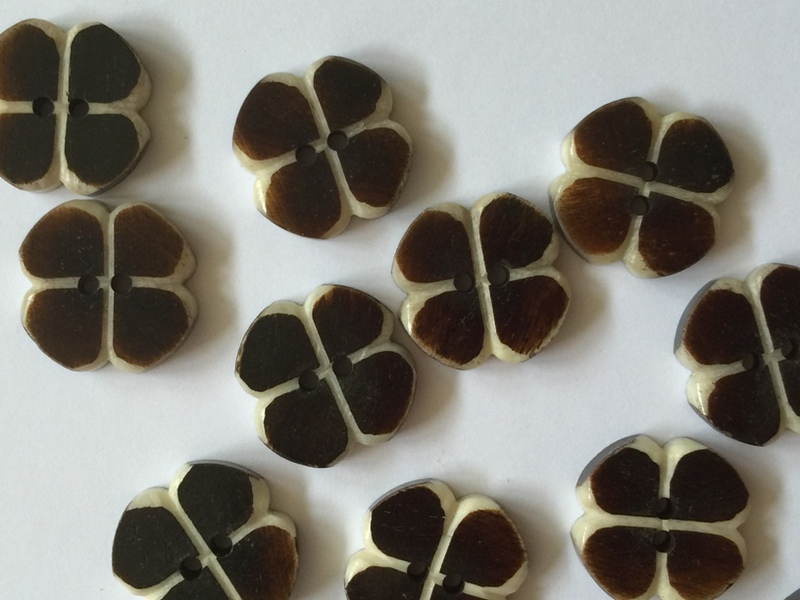 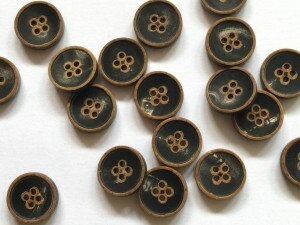 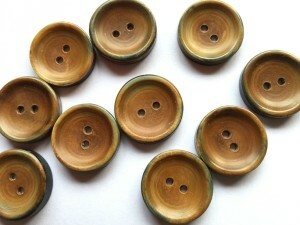 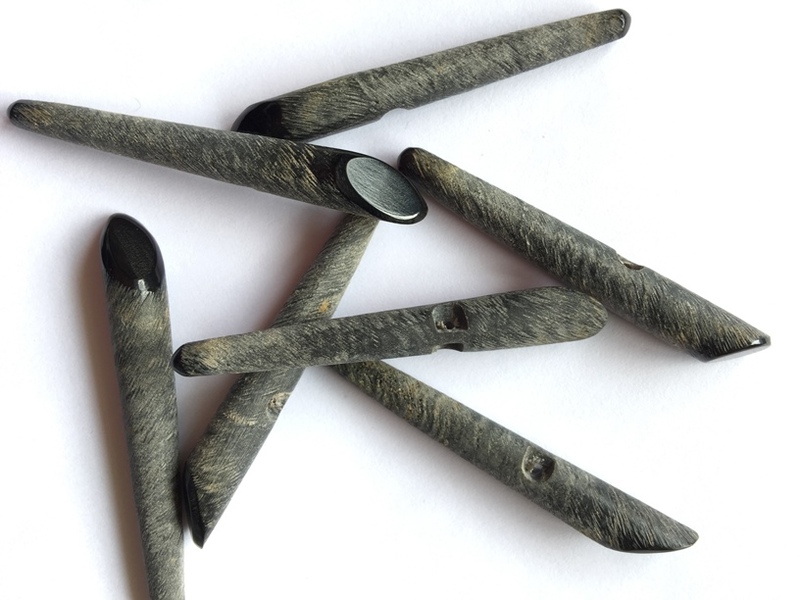 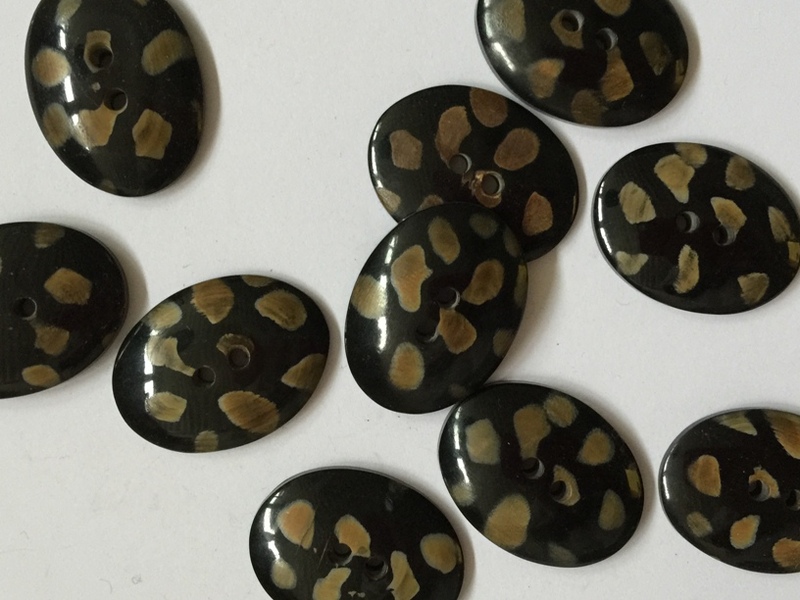 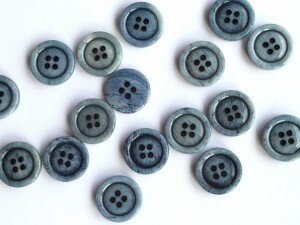 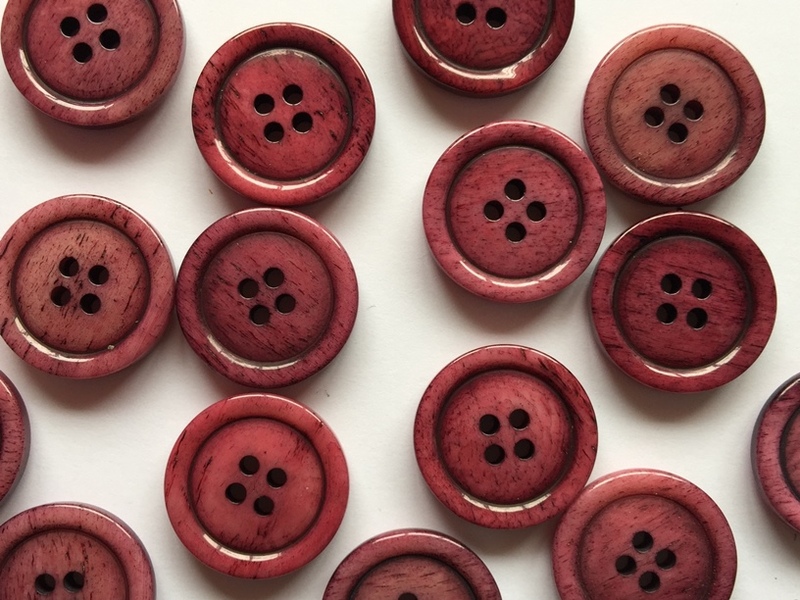 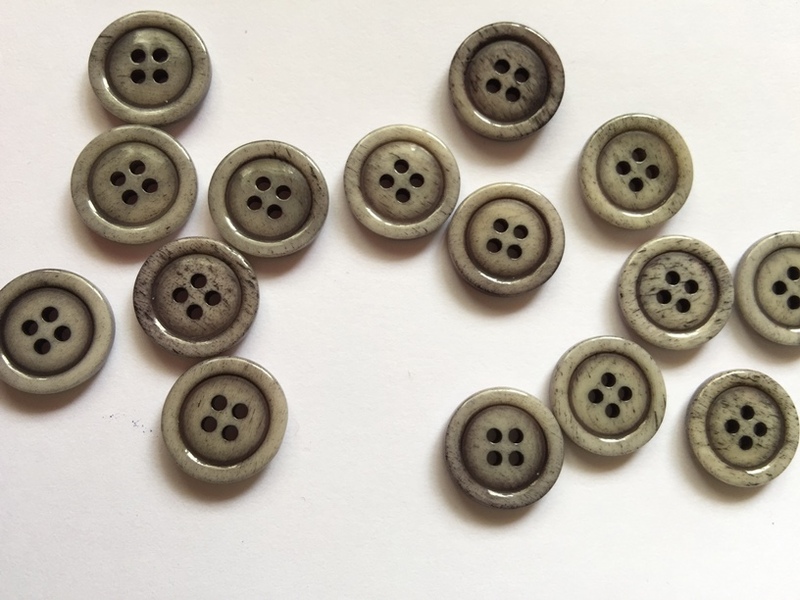 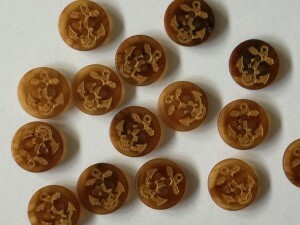 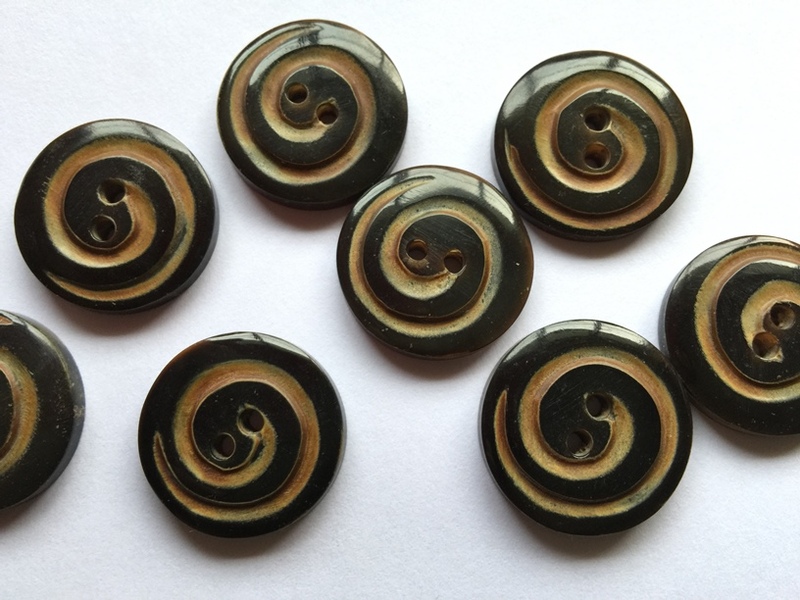 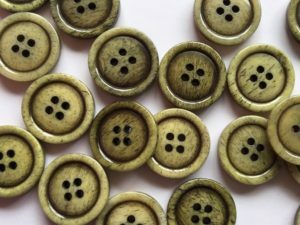 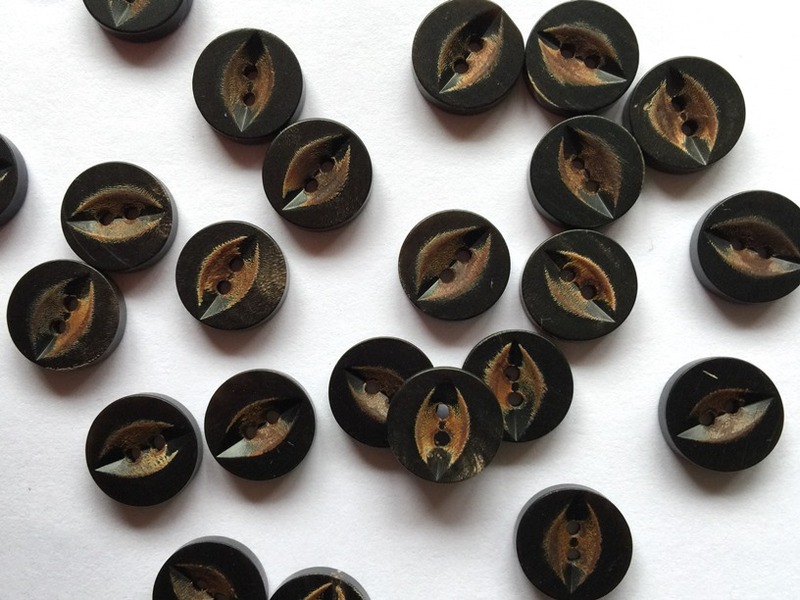 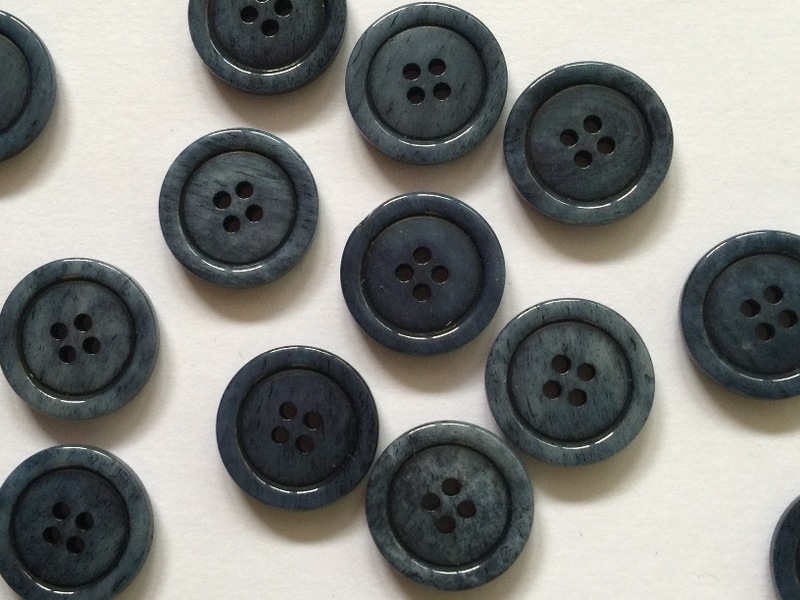 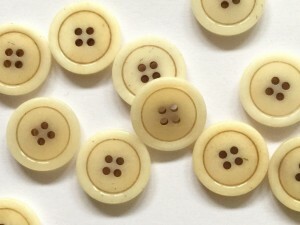 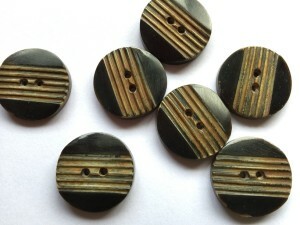 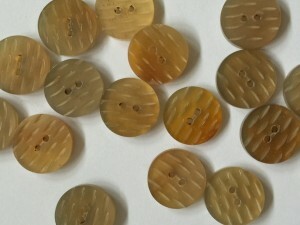 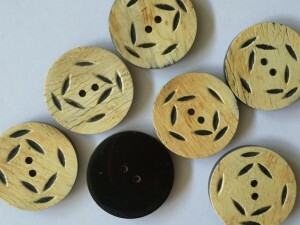 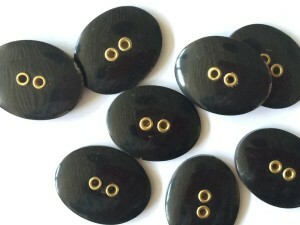 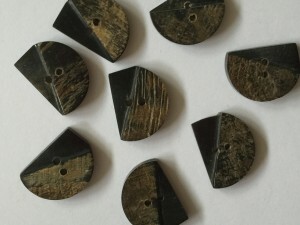 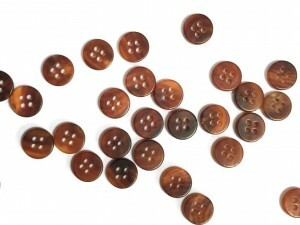 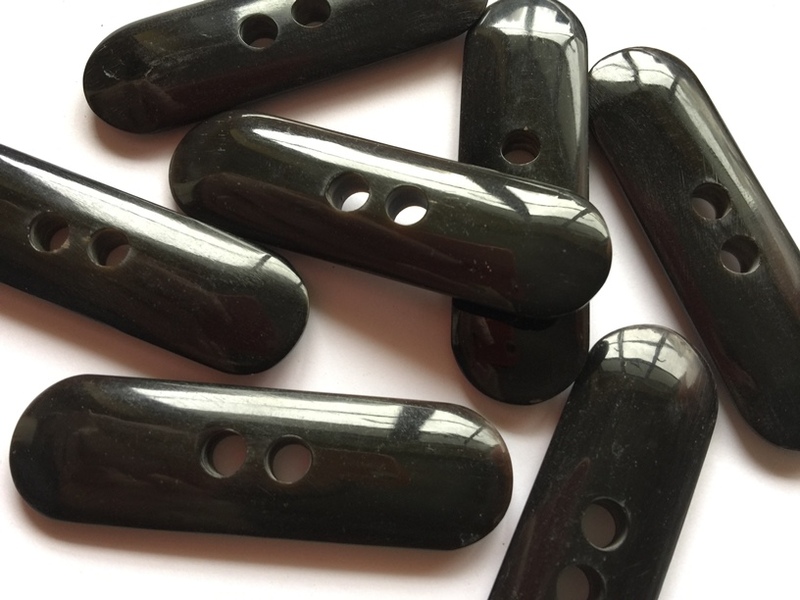 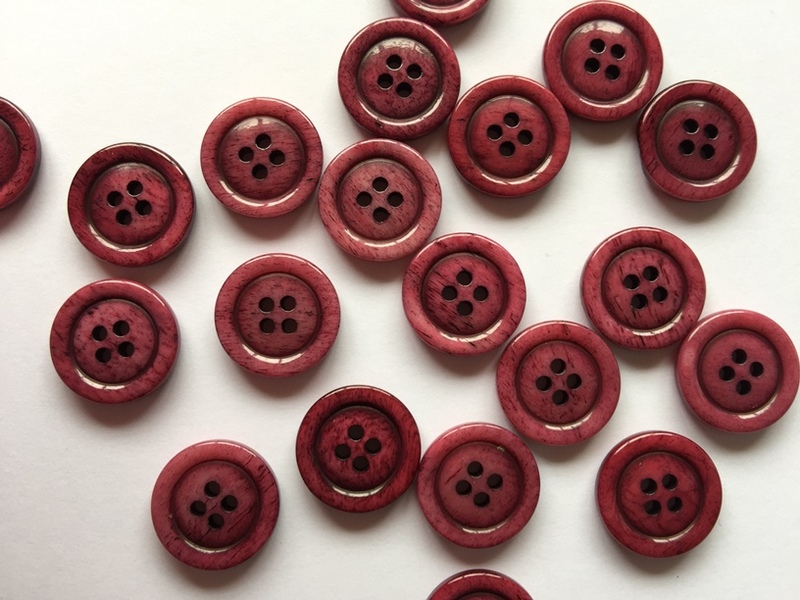 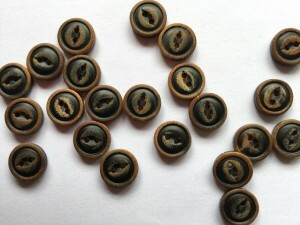 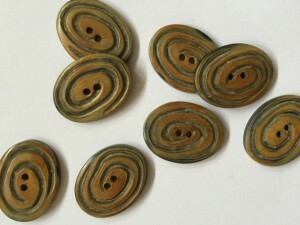 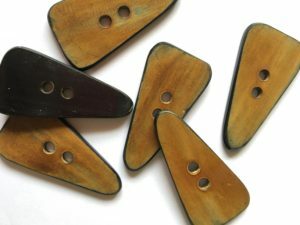 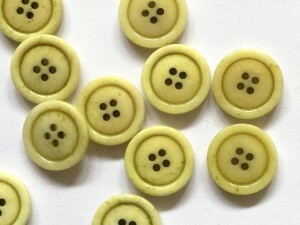 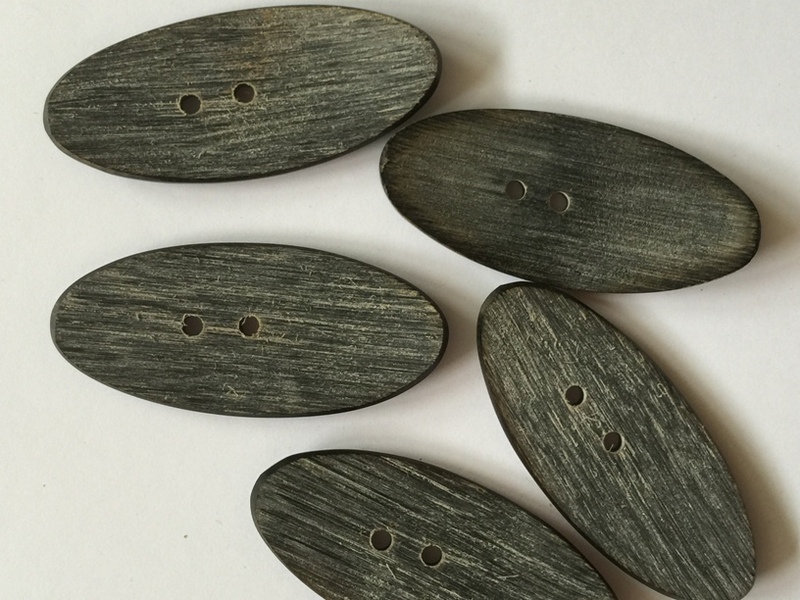 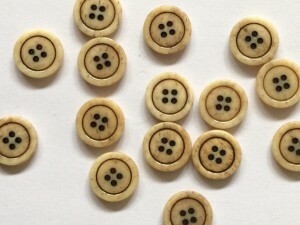 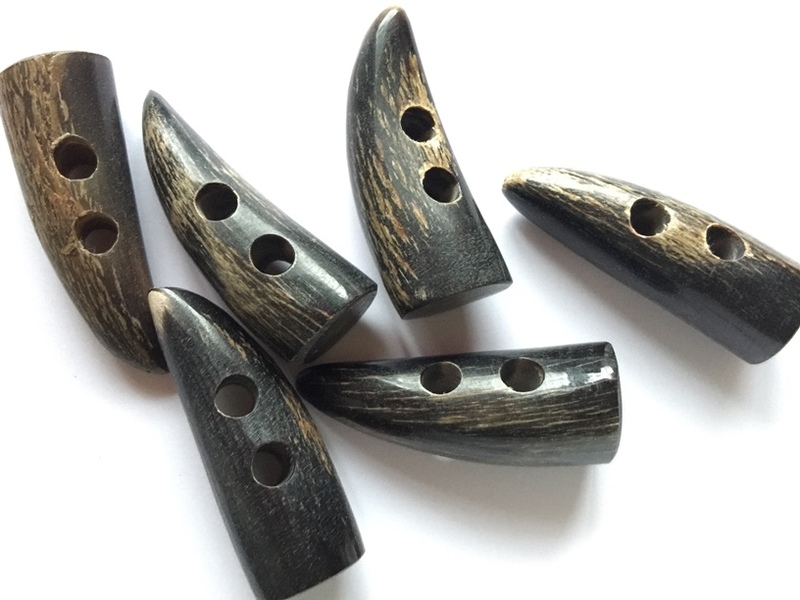 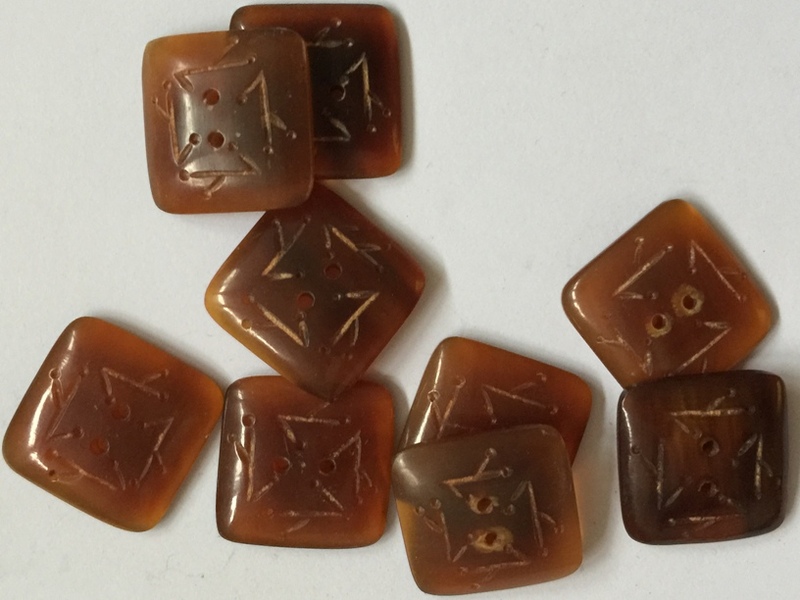 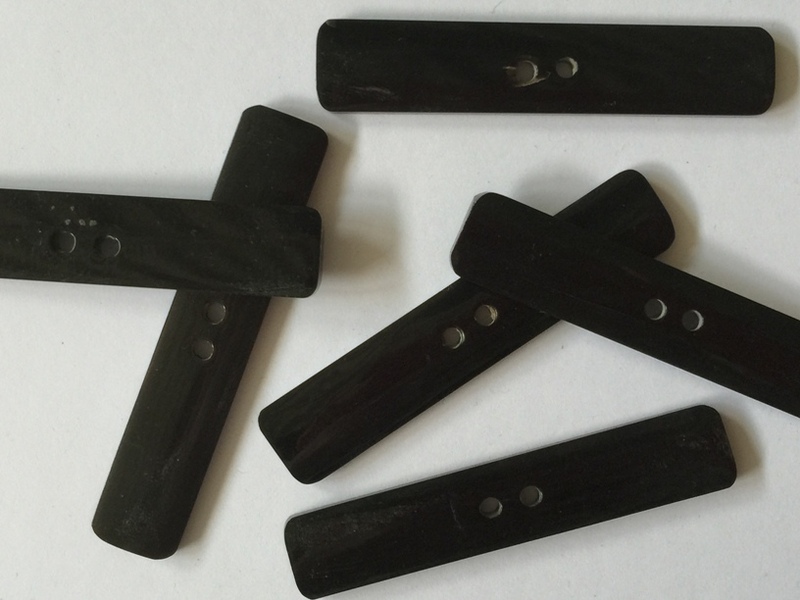 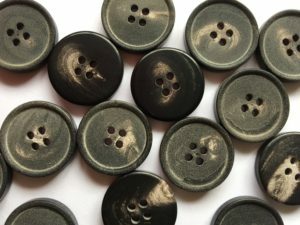 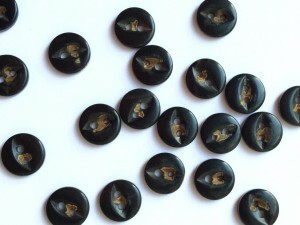 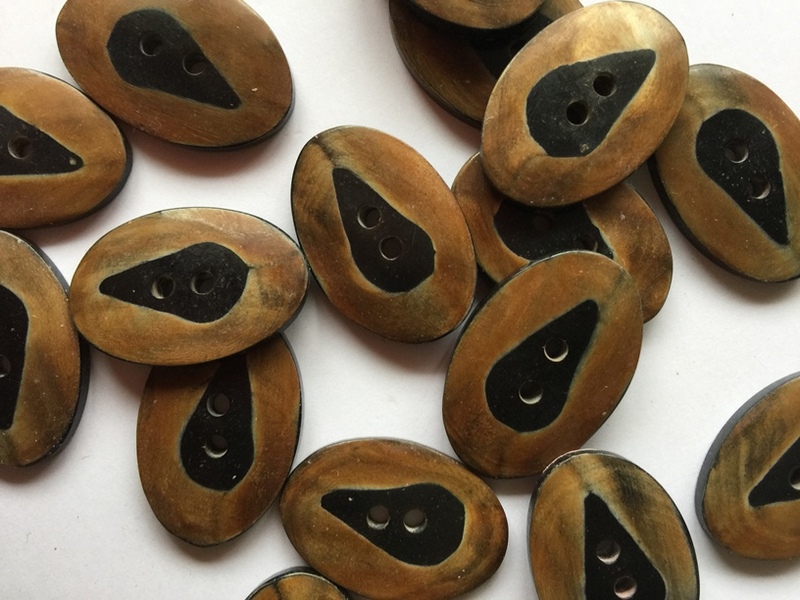 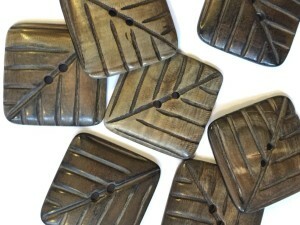 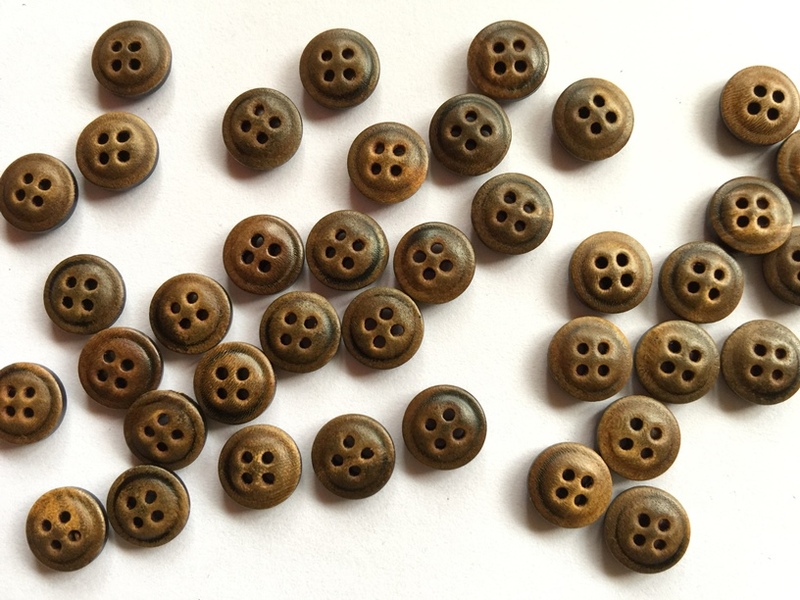 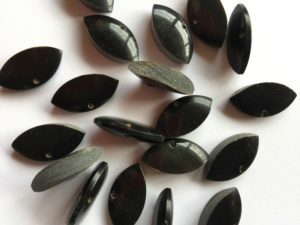 Contemporary horn & bone buttons and toggles. Natural browns through to black. 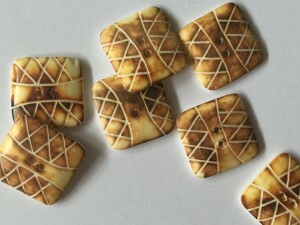 Some with scorched finish both matt and glossy. 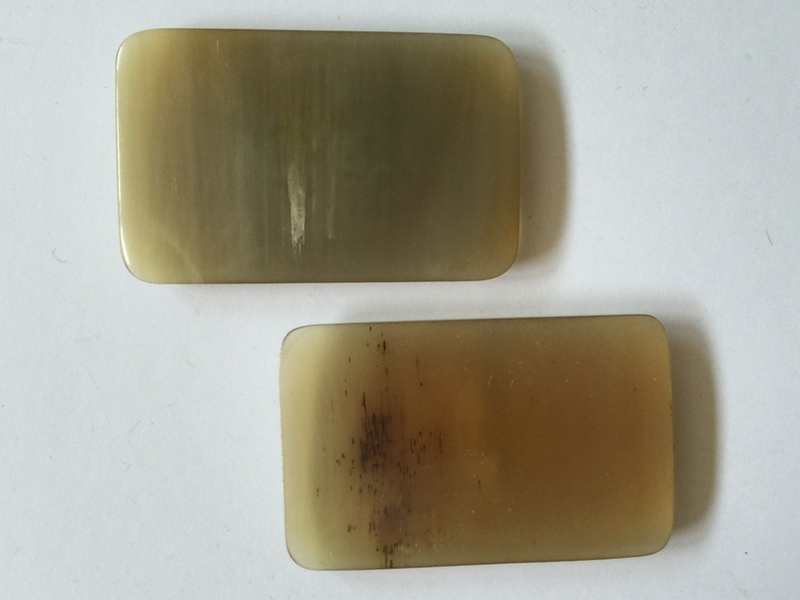 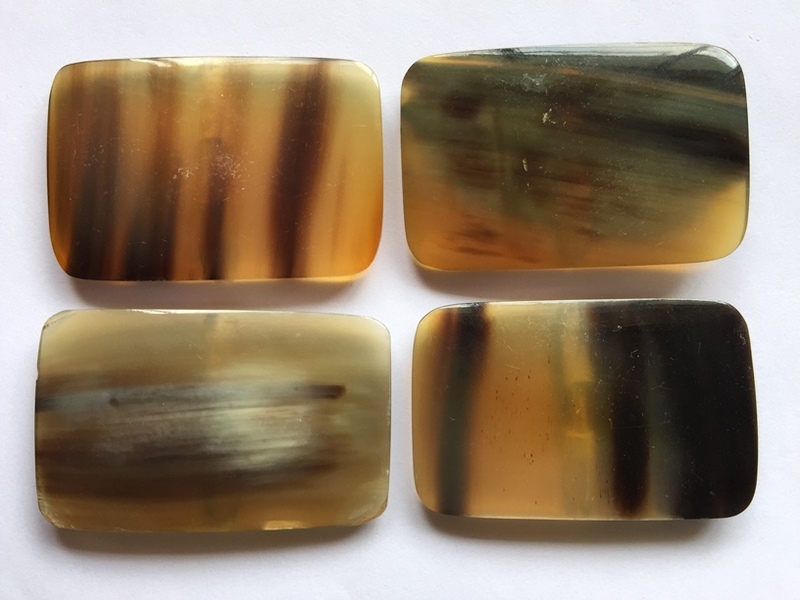 Colour stained bone.